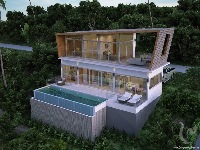 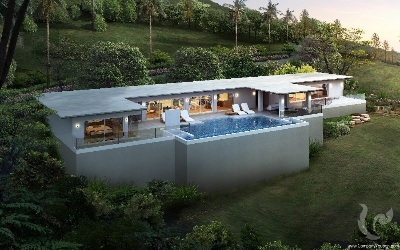 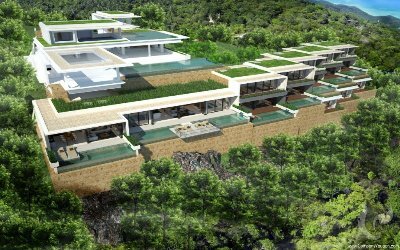 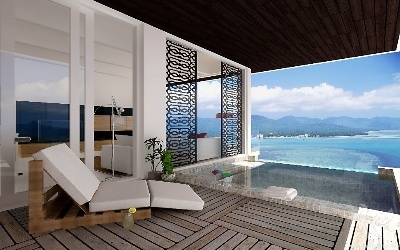 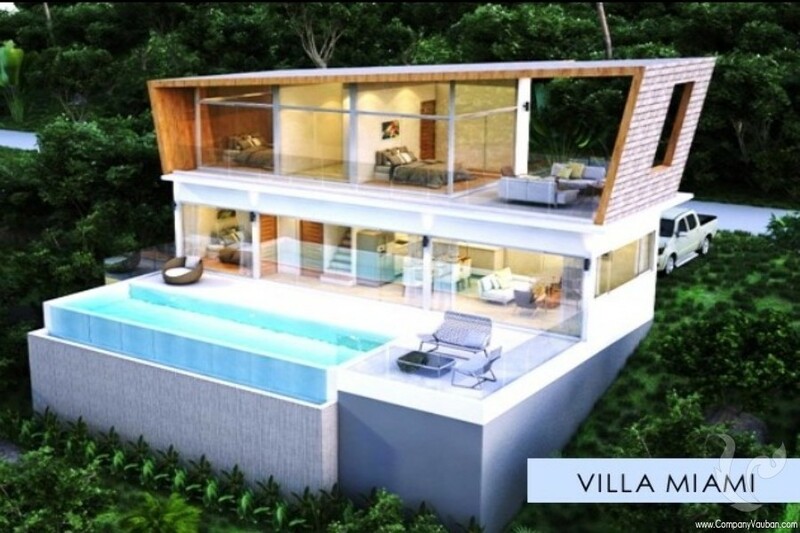 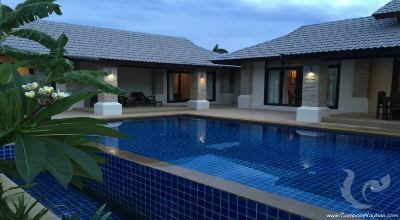 You’ll fall in love with this charming residence with beautiful contemporary pool villas in a low-density private collection of villas on a stunning natural site affording exceptional panoramic views of Chaweng Bay. 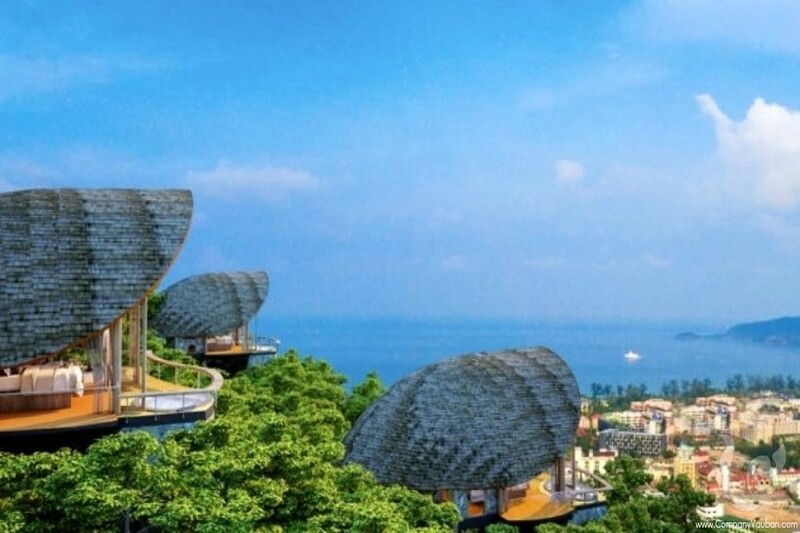 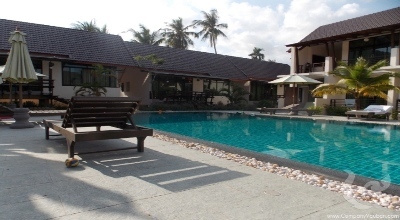 Located in a quiet green environment, surrounded by coconut plantations, Serenity Village offers a tranquil retreat nestled on a small hill facing breath taking sea views on Chaweng beach. 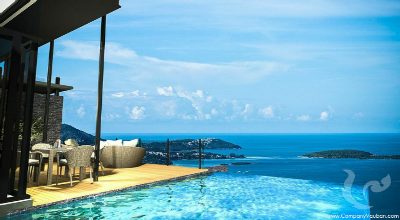 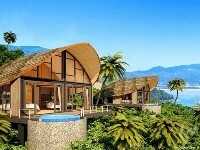 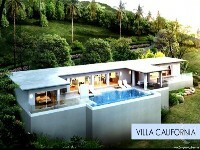 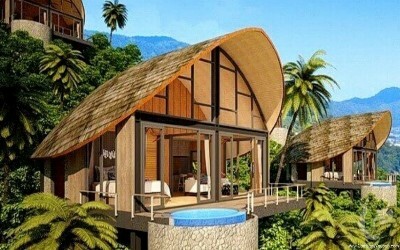 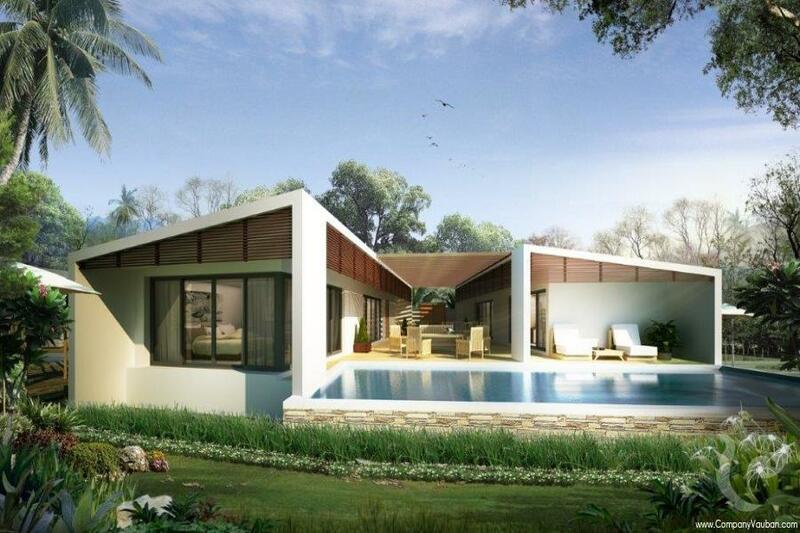 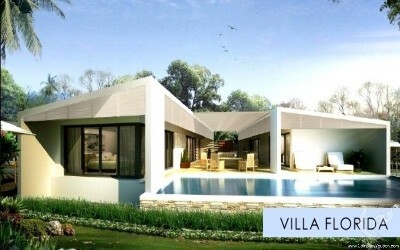 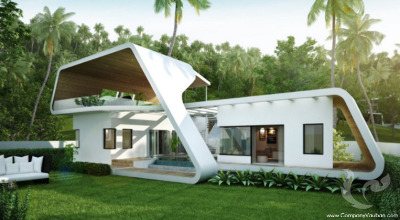 All villas have a private pool,a sun terrace and offer a spacious living area. 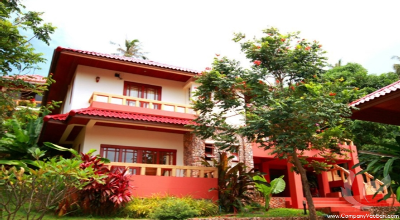 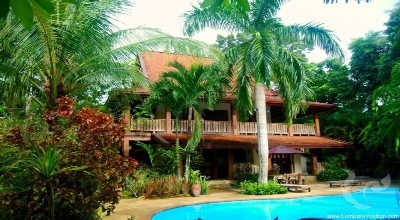 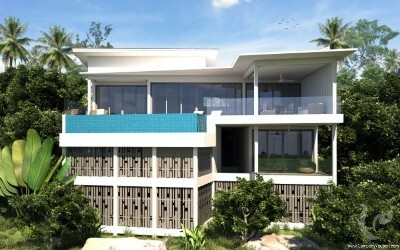 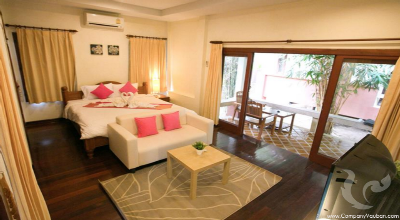 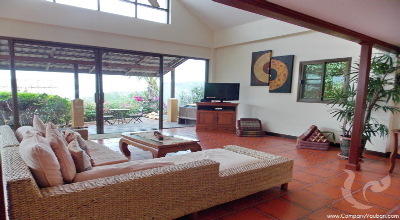 The residence is just 500 metres from Chaweng Noi Beach and a 20-minute drive from Samui Airport. 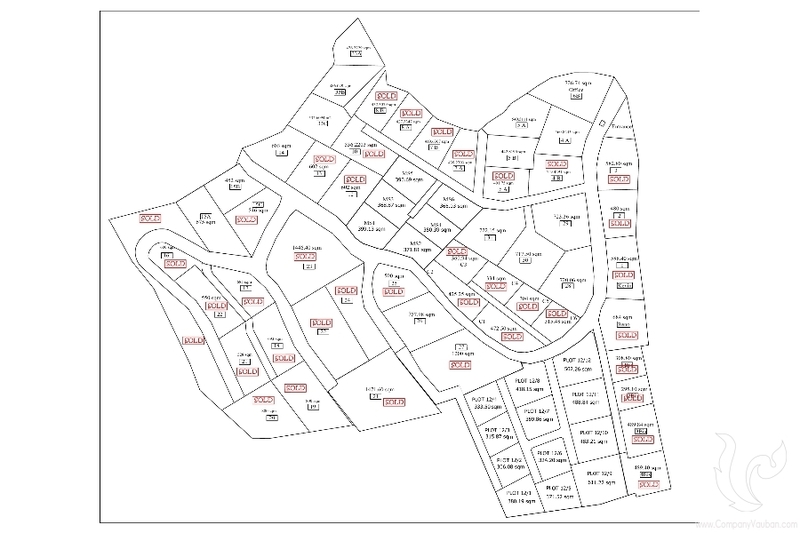 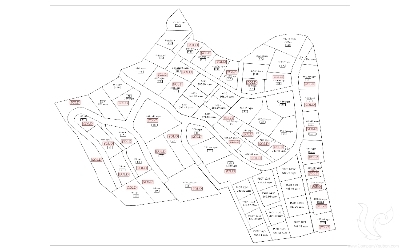 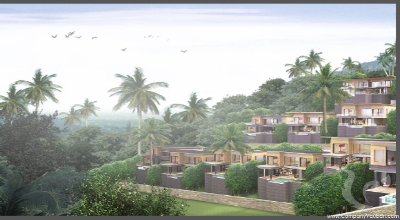 It only takes 5 minutes by car from Lamai and Chaweng Centre to Serenity Village.